Giving the Propellerheads Rebirth a run for the money is Rhythm Studio. 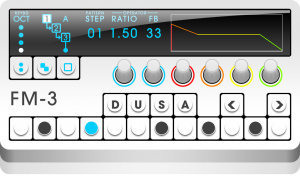 This app boasts a full electronic music production kit including TB-303 synth, TR-808 drum machine, and so much more. In fact, the updates and features list almost seem to never stop growing with this app. The FM-3 is a 3 operator FM (frequency modulation) synthesizer capable of making gritty mean noise to sparkling digital chaos. Designed to make FM synthesis simple and accessible, the FM-3 allows you to get results fast. This synth is a lot of fun when you explore its sonic possibilities. 1. Phoenix Synthesizer included – The famous Supersaw sound is now in your hands. 1. Gemini Synthesizer included – 2 oscillators modeling analog waveforms – 24db resonant filter – oscillator sync – ring modulation. 2. New FX, including: Phaser, D-Verb, S-Verb, Amp Distortion, 2 band Equalizer, & Auto Filter. 3. Improved navigation with a zoom button and panning which snaps to each device. 4. Full multi-touch enabled. Now you can control and move as many knobs and switches as you like! + Optimizations and bug fixes. iOS 5 audio is fixed. Power cycling your device might be necessary to restore audio after the update. 1. You can now have FOUR instrument devices in your song! 2. You now have the ability to choose what devices go into your song. Four TB-3’s? No problem! 3. The DR-9 Drum Machine has been added. This is a 909 style drum machine. Let the legend continue. 4. The Hornet Ribbon Synth has been added. The Hornet is a funky subtractive synth. 5. Export to Audio Paste has been added! 6. The Mixer and FX have been integrated into a single mixer device that fits on one screen. 7. The Control Pad has been improved with a larger control surface and the ability to erase mistakes. 8. You now have the choice to move the knobs linearly or angularly. 9. Email functionality has been added. Email us for support or email your song file to a friend. 10. 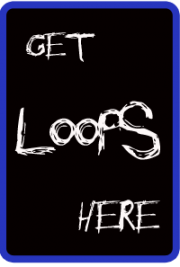 The Gate FX has been added for slicing and dicing your sound. 11. You can now lock a song to prevent future editing. 12. Single tap from bird’s eye view to zoom into device. Rhythm Studio by PulseCode Inc is a premier universal electronic music making app, boasting richly detailed graphics and incredible sound, with impeccable recreations of classic synths and drum machines such as the 303 and 808 along with other amazing studio hardware. 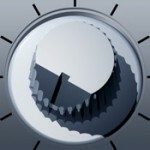 Rhythm Studio is a workspace style app with a studio of realistic electronic music instruments. It is a universal app available on all current iOS hardware. Rhythm Studio balances advanced features by using an easy to understand interface resembling real instruments. This means that one button does one thing just like it would with real hardware. Knobs turn, switches slide, and buttons press. You won’t get lost in abstract interfaces or design. Rhythm Studio is the next best thing to having the real hardware. Rhythm Studio includes a full 808 drum machine, 303 synthesizer, sample based synthesizer, XY style control pad, and mixer with FX. Rhythm Studio has three ways of creating music. Manually program the drum machine and synthesizers like the original hardware. 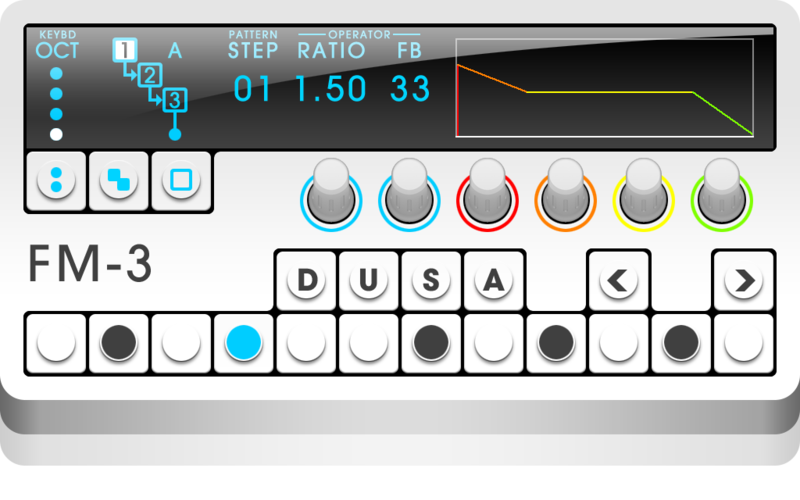 Use the Control Pad to play the drum machine or synthesizers live. Create randomized patterns based on the key and scale of the song. What makes Rhythm Studio stand out? Imagine having a studio of rare vintage synths and drum machines in the palm of your hand. Beautifully rendered synthesizers make seeing the app as enjoyable as hearing it. Rhythm Studio is the next best thing to having the real hardware. Rhythm Studio allows you to make music the way you want to by giving you three different ways to create your song. 1. Use the step sequencer like the real hardware. 2. Use the Control Pad to play the synths live. 3. Instantly create a random pattern.